Home Reviews Boxcitement – November 2016: Oh how Hygge! Boxcitement – November 2016: Oh how Hygge! Some things that are just worth splashing out on. For me, paying a premium for that artisan donut or my favourite beers is always worth the price. This time of year, we spend a ludicrous amount of time picking out the perfect gifts for friends and family, but there’s no reason that we can’t enjoy receiving something special as well. It doesn’t have to be flashy or costly – even the smallest of trinkets can be meaningful. 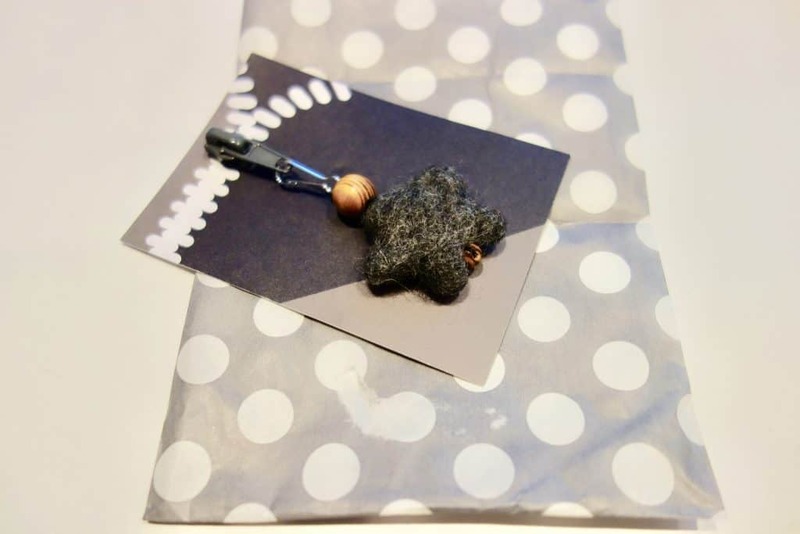 Working closely with manufacturers and artists, the team at Boxcitement curate a monthly box of gifts, stationery and crafting projects around a single theme. This month, the theme focuses on the buzzword of2016: hygge. For the unacquainted, this is a Danish word that means to create a warm, comfortable space and to enjoy the simple pleasures in life. Its message of enhanced well-being has sparked a glut of books on the subject and spurned a frenzy of Instagram hashtags. Whether or not you’re buying the hygge craze, most things associated with comfort and winter will appease everyone in the lead up to December. Every Boxcitement delivery arrives in convenient post-box-friendly cardboard packaging and contains troves of goodies within. Open opening the box, the theme is revealed on the subscriber card affixed to the inside lid. 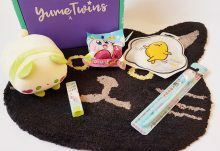 The contents are wrapped in tissue with a scattering of confetti on top, making it impossible to resist pulling everything out at once. 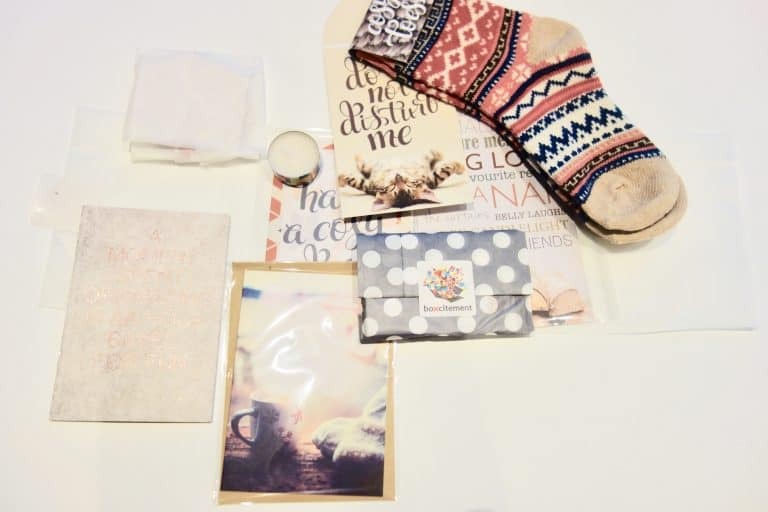 Every month’s Boxcitement will incorporate one special gift that is exclusively made for the box – this time, it’s an epically snuggly pair of socks – and a selection of smaller handmade gifts to brighten every day, which are embellishments like ornaments and candles. Finally, exclusive eye-catching stationery and crafting supplies are thrown in the mix, meaning that you’ll never be caught without a greetings card or feeling uninspired again. 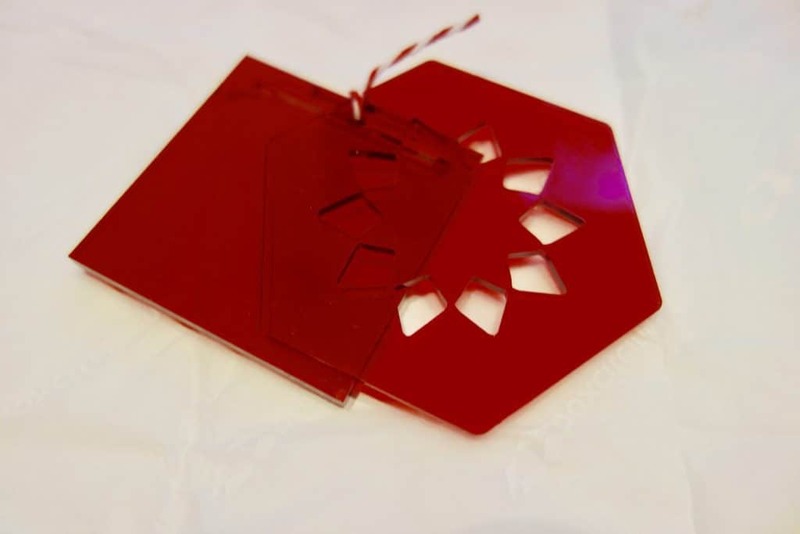 The first item unwrapped was the laser cut acrylic candle stand/hanging decoration. 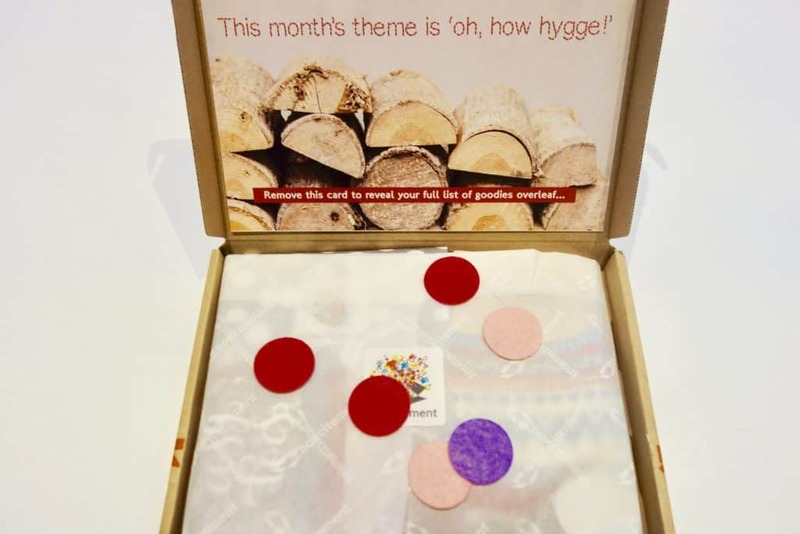 There is a tea light included in the box to allow for subscribers to channel hygge ambiance straightaway. I presumed this was a Christmas decoration, given the star pattern on one of the pieces and the festive ruby red colour. While its use as a candle holder wasn’t immediately apparent to me, I’m going to use this as a seasonal decoration. I like its simplicity and how angular the design is. 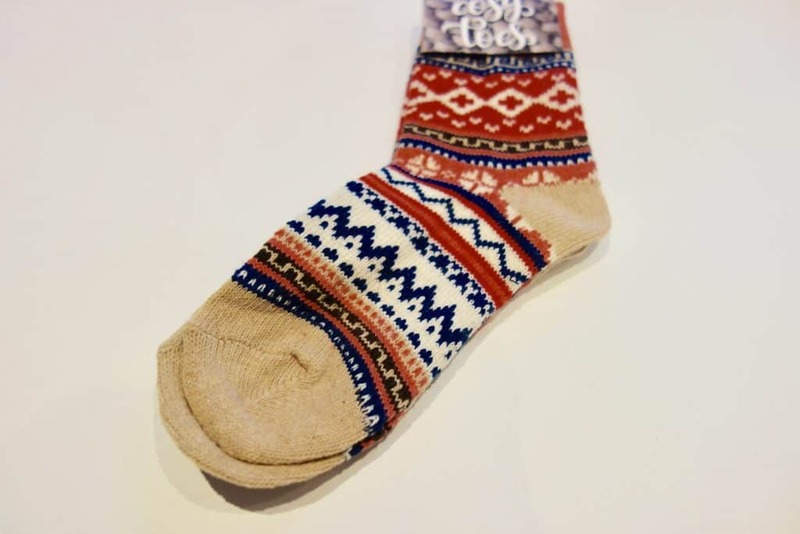 On the cosy side of things, a thick pair of proper winter socks is included with a colourful Fair Isle style motif. They’re one size and I was surprised to see that they accommodated even my rather bulky feet. I’ve been wearing these around the house and outside with some unlined boots and they’re unbelievably comfortable. This was my favourite item in the box and I was quick to get them on my feet. With icy toes now a thing of the past, the next item is a handcrafted zipper pull to attach to your winter coat. It’s made of grey wool shaped as a star and topped with a small wooden bead. I like the notion of being able to put a bespoke embellishment to my jacket. Again, taking influence for Scandinavian design, I like the minimal quality and design of the item as well. 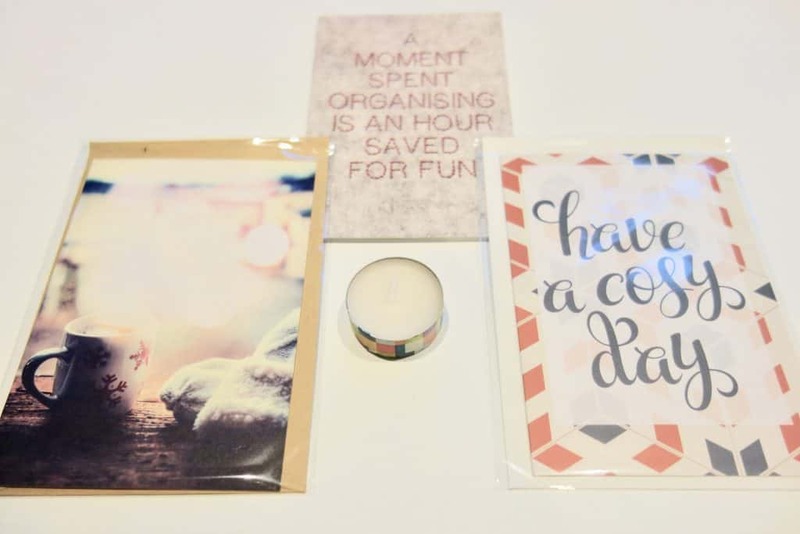 I’m always happy to stockpile greetings cards and two are included in this month’s box: one embossed with ‘Have a cosy day’ and the second depicting a generically cosy scene with a cup of steaming hot tea. Given the universal nature of both cards, they can be used for almost any occasion, which makes them great to have on hand. Both are printed on high quality paper with envelopes included, making them ideal for gifting because they look like you’ve bought them from a designer directly. The A5 notebook is printed with ‘a moment spent organising is an hour saved for fun’ and is the perfect size to throw into a purse and carry around to jot down quick notes. I go through these very quickly, so I’m always pleased to have another one in case of an emergency. The print included is double-sided (there is a sheep on the reverse), and about A3 in size. The side depicted has a list of mantras to follow to achieve hygge nirvana; that is, reminders to enjoy the simple pleasures in life. It could serve as a reminder to take a step back and appreciate the smaller moments in life. 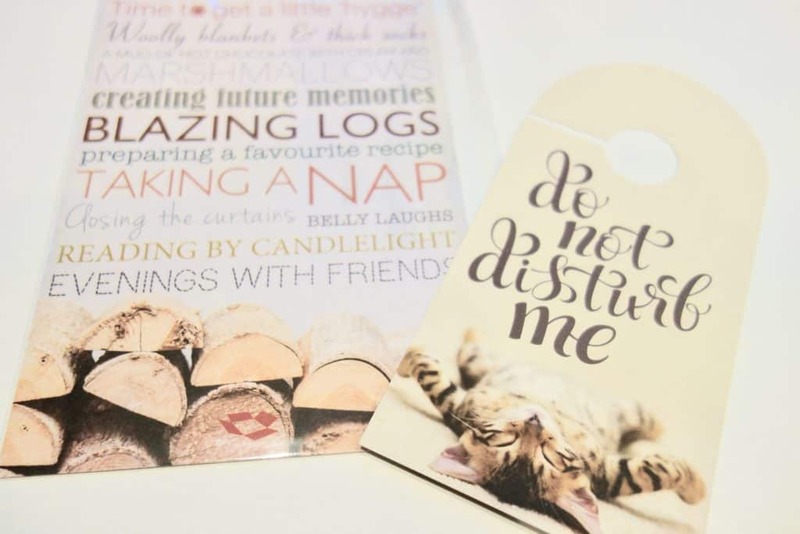 Finally, a paper door hanger reads ‘do not disturb me’ with an image of a stretched out, dozing kitten, perfect for reminding others to leave you in peace, which can be crucial to really relax and get snuggly. Boxcitement can be purchased as a one-off (£18), or as a subscriptions of three (£51), six (£96) or twelve month (£180) with P&P included. It can also be gifted, making it an easy present that delights for months to come. The monthly themes aren’t announced in advance, so every delivery is a guaranteed surprise. This is perfect for the type of person who would happily browse market stalls to find quirky and unique gems. Think of it as a thoughtfully curated selection of treasures. And for even more versatile gifting, Boxcitement will soon be offering mini boxes for just £9.50 inc P&P. As it’s under the tenner mark, it makes the perfect pick for your secret Santa! In December, all subscriptions or gifts ordered will include a special present from the Boxcitement team: a complimentary package of stationery. If looking to purchase a box or subscription as a Christmas gift, be aware that they must be ordered before December 10 (International) or December 18, 2016 (UK). Getting cosy is a necessity this time of year, so I’m chuffed with my socks and am perhaps going to try out my candleholder one of these evenings in the lead up to Christmas. Stationery always delights me and the zipper pull with make a nice addition to my new winter jacket. 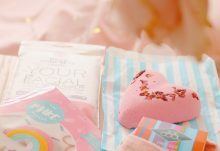 This was a great selection of unusual, attractive and exclusive items, making Boxcitement an excellent choice for anyone looking to treat someone with a thoughtful gift, or just to pick up your own spirits once a month. There’s a considerable amount of joy in receiving something desirable in the post instead of the usual bills! Cosy and charming, this month's Boxcitement is jammed full of little surprises.